How to Have Gorgeous Eyelashes! Hey Friends! I am having a blast here at the Haven Conference! Wish you ALL were here! 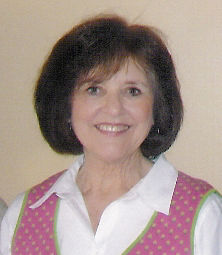 While I am away, I asked my sis, Cyndi, to guest post for me. 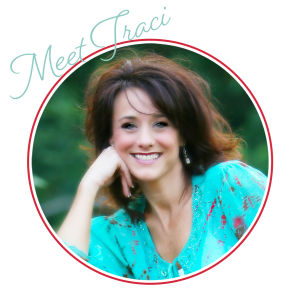 She has a fabulous blog called Walking in Grace and Beauty where she talks about beauty, fashion, and Jesus. Yes, you heard ... Read More about How to Have Gorgeous Eyelashes! I am so happy about this giveaway opportunity! It makes me so happy to think that one sweet Beneath My Heart reader will be able to pamper themselves with luxurious Darphin Skin Care products. 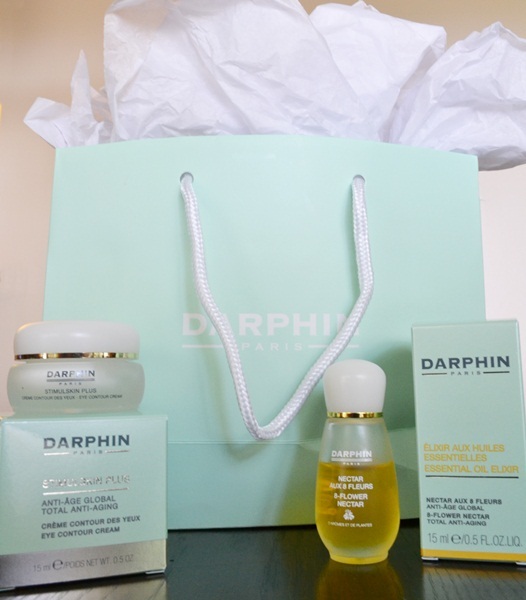 Have you heard of Darphin Skin Care products? They were created in Paris, France over 50 years ago by ... Read More about Darphin Skin Products Giveaway! 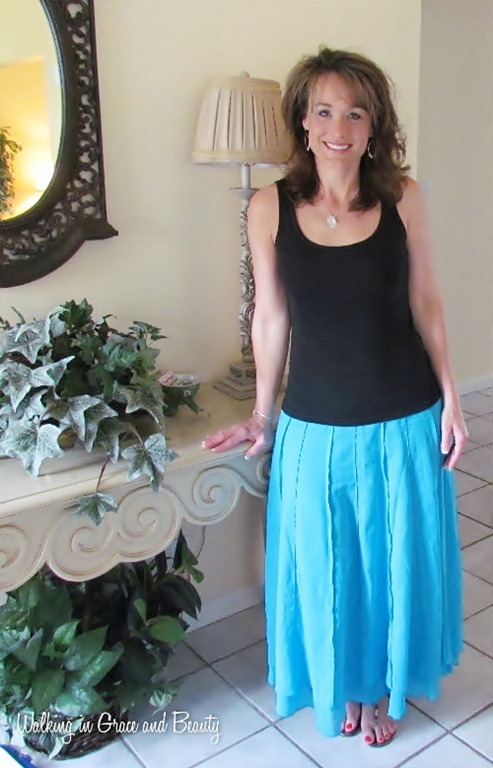 My Favorite “New” Fashion, Faith, and Beauty Blog!!! Hello sweet friends! Thanksgiving is almost here, and I cannot wait. I love spending time with my family and stuffing my face until I’m sick! I had planned on showing you a video update of the addition to our house, but I couldn’t get to it. There were so many errands to run ... Read More about My Favorite “New” Fashion, Faith, and Beauty Blog!!! A Cute, Healthy Treat for Easter Baskets! This could be the shortest tutorial I have ever posted! I saw this idea a couple of weeks ago at a linky party. Isn’t that carrot adorable?! 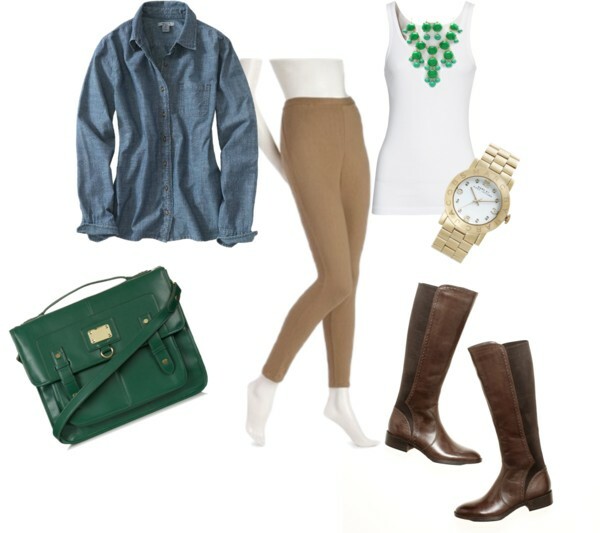 I found this idea at The Moody Fashionista. 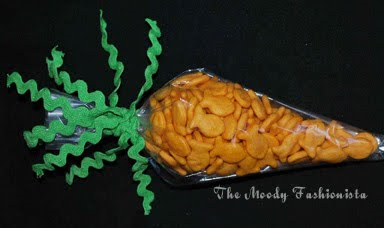 I decided to make some for my boys’ Easter Baskets. (To counter-act the ... Read More about A Cute, Healthy Treat for Easter Baskets!